Nothing says I love u like a headbutt! New, better version of Rocky Balboa! True eye of the tiger! Brilliant way to deal whit some fuc*king spoiled kid! Pure Epic! 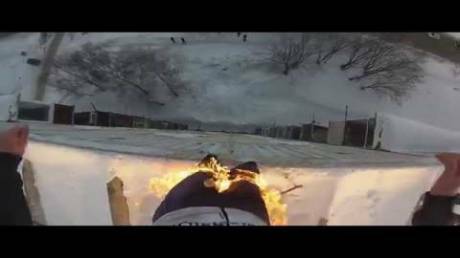 Russian fuc*ing Daredevil lights his legs on fire! Then dives from a 30 meter roof! Crazy son of a bi*ch! 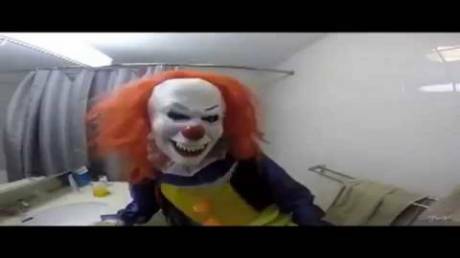 That was really fuc*ing scary joke! 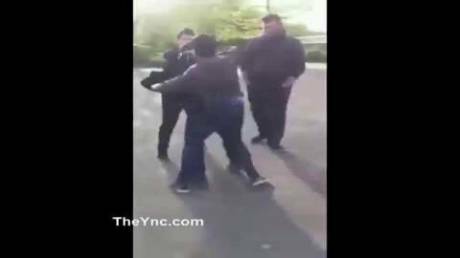 Her brother almost sh*t his pants! She is a really crazy perfectionist! How blondes put gas in their cars! It's a prank! Fu*k off! Another gold digger caught by nice car. This sh*t is really crazy! 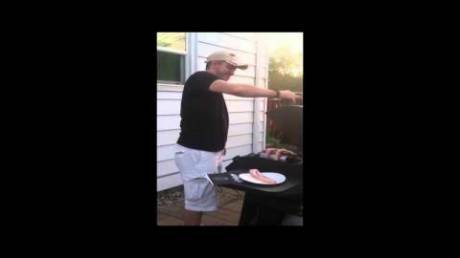 Dude made barbecue using Koran and ISIS flag! And gave them home address!